The Breath of Life is a process based on yoga practices led by Michael Hayman to teach participants to let go of pain, traumas and fears and to develop peace, empowerment, bliss and freedom. The Breath of Life process is similar to but also quite different from usual Pranayama. It is a more dynamic process that first utilises a type of fire breathing that energises your bodymind and the next phase gives you very deep relaxation that allows mental, emotional and physical blocks & impurities to be released. 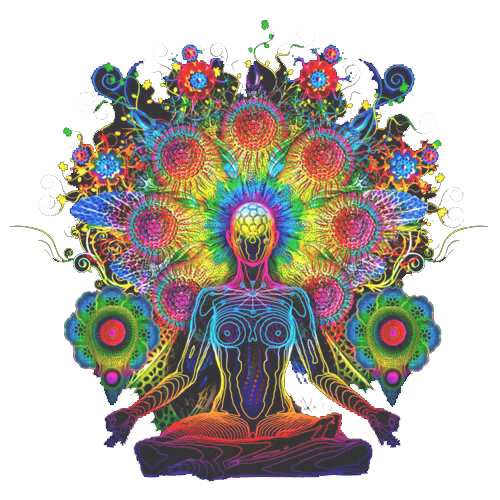 Not only do most participants experience very deep levels of release they also experience deep self-awareness and peace similar to psychedelic or transcendental experiences. It is a very simple process that anyone can do and quickly brings powerful results. All that is required is that you are willing to learn and participate. Come along and enjoy this simple practice that will empower you to change your life and bring you much happiness. Cost: $35 or $30 if payment is made before Wednesday 25 April 2018. Payment Options: Save 3% by paying by bank transfer. Other options: American Express, cheque, JCB, Visa, Mastercard, Paypal, Visa debit. NB. No refunds will be given within 7 days of class date. Transfers to another class may be possible up to 2 days before the class date which may incur a $5 transfer fee. No transfers are possible after then. If your class has to be cancelled you can either receive a refund or a credit.